When Apple launched the official case for the iPhone 5C, it was perhaps one of the most divisive Apple-designed products in recent times. 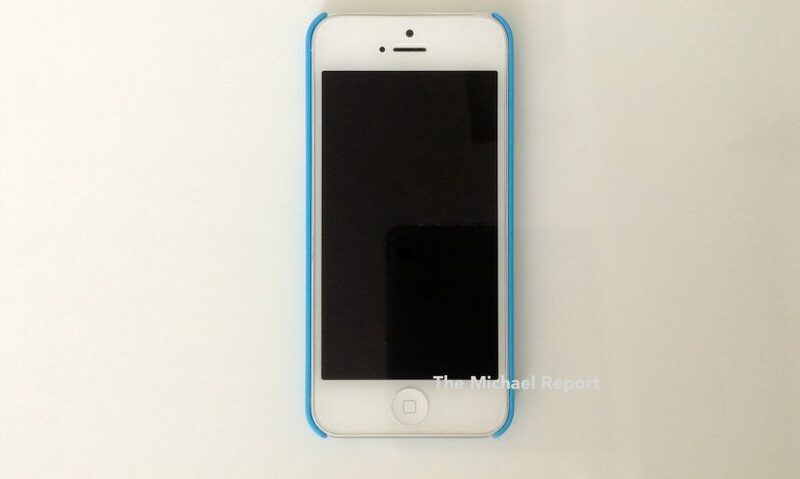 The official iPhone 5C was made out of silicon, had a bunch of holes on the back (which failed to cover the ugly and distracting regulatory text), came in a wide variety of colors and retailed for $29 in a retail packaging which many argued did not have the Apple-esque feel. But what many didn’t know was Apple actually planned the exact same case design for the iPhone 5/5S, before backtracking and offering the premium leather options instead, deeming it to be a safer choice (as opposed to the iPhone 5C case’s riskier design) for what they thought would be the more popular iPhone out of the two. 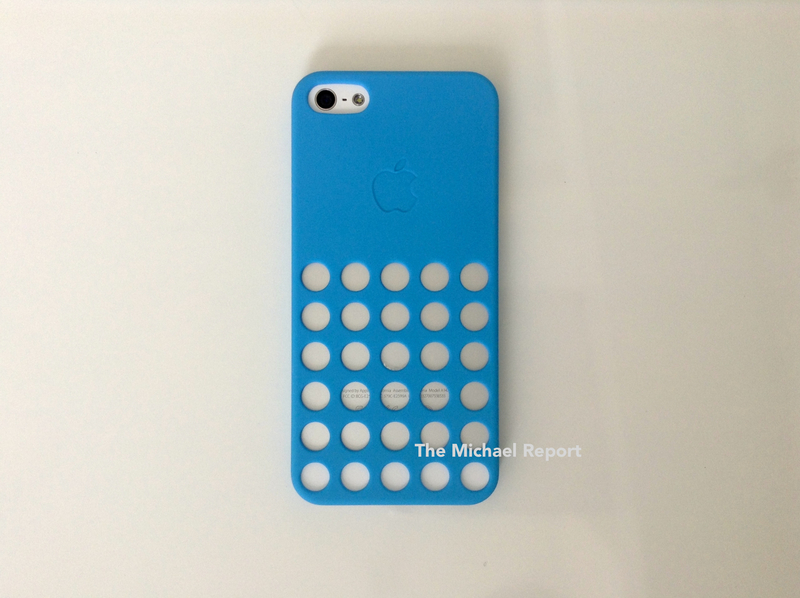 Eventually, the iPhone 5/5S version of the iPhone 5C case never materialized and so the public never saw what it would have looked it. A couple days ago, a source within Apple agreed – very kindly – to pass on one of prototype cases to me. 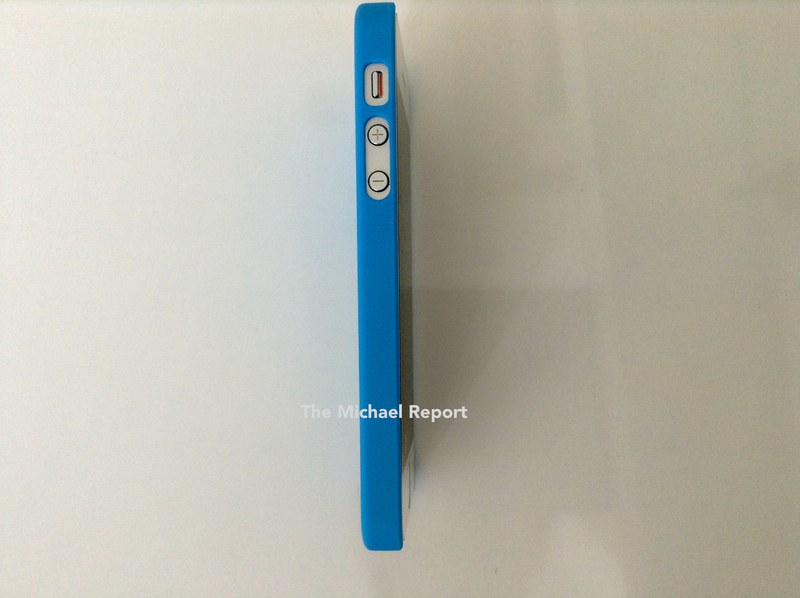 This case, if Apple had decided to release the iPhone 5/5S version of the iPhone 5C case, would’ve had been in its final stages of being a prototype, just right before the mass production. In other words, the case you’re about to see is as real as it gets. 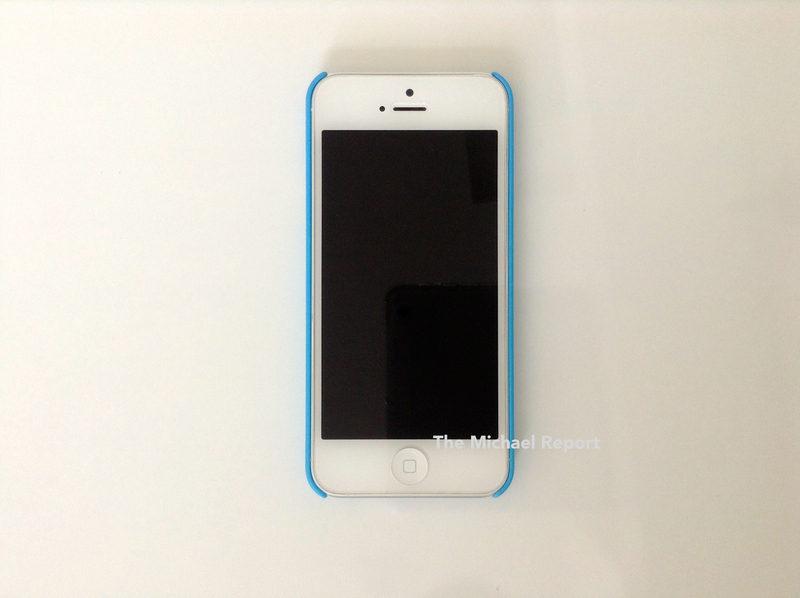 Unlike on the iPhone 5C case, the top and bottom of the iPhone 5/5S is not protected by the silicone case. Other than those two differences, both cases (which are made out of silicone) are identical in design as far as I can tell. Without further adieu, here are the exclusive pictures!